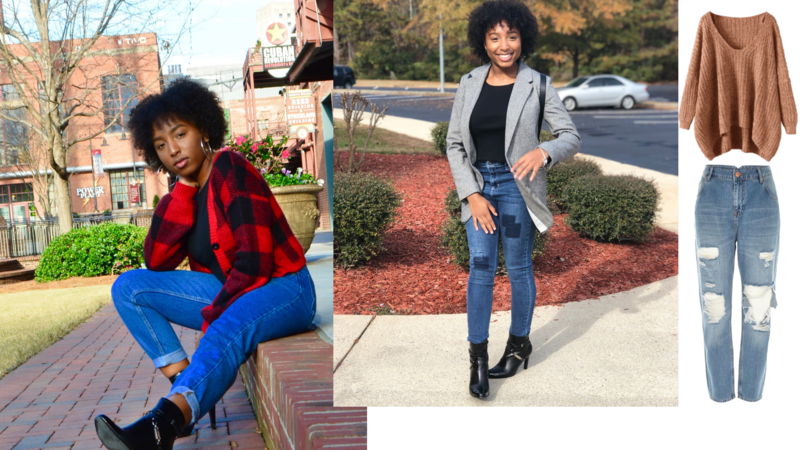 Scroll through the style diary of college blogger, Carri Rogers! My name is Carrington Rodgers. I am From Garner, NC. But I currently live in Greensboro, NC and attend the NC Agricultural & Technical State University. 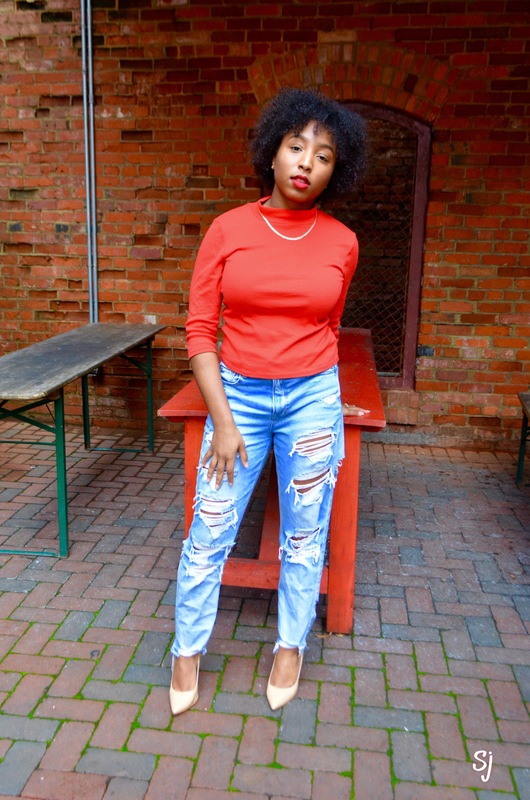 Mom Jeans, Oversized Anything and Natural Hair. Mom Jeans are a staple in my wardrobe. I found my favorite pair at a thrift store. You can dress them up or down and the look will never disappoint. The key to the perfect oversized look is the men’s section. Do not hesitate to look outside of your designated section to find the look you are going for. Natural Hair has been the staple of my look for a while now. The styles are endless, but my favorite by far is my fro. It adds an edge to every look that I could not possibly get from a piece of clothing. Jean Jackets, Gold Chain, Hoop Earrings. Jean jackets are a versatile garment that can be worn over a shirt, or even as a shirt. I could wear the same denim jacket for a week and style it a different way everyday. Why waste money on pieces that can only be worn one way when you could get the most out of every garment in your closet. A Gold Chain just adds a minimalist touch to any outfit. It accessorizes without doing too much. Hoop Earrings can take any look from 0 to 100 in a matter of seconds. They add a bit of personality to each outfit that is unmatched. Most people might name a celebrity when asked this question but my inspirations are my mom and sisters. Being the youngest, I always wanted to keep up with them, whether that be putting on some heels with my jeans or rocking some of my sister’s clothes. I aspired to have the unique ability they portray to pull a look together in a matter of seconds. As I grow, I’m learning their secret is confidence. In college, it is so easy to just throw on anything to go to class. 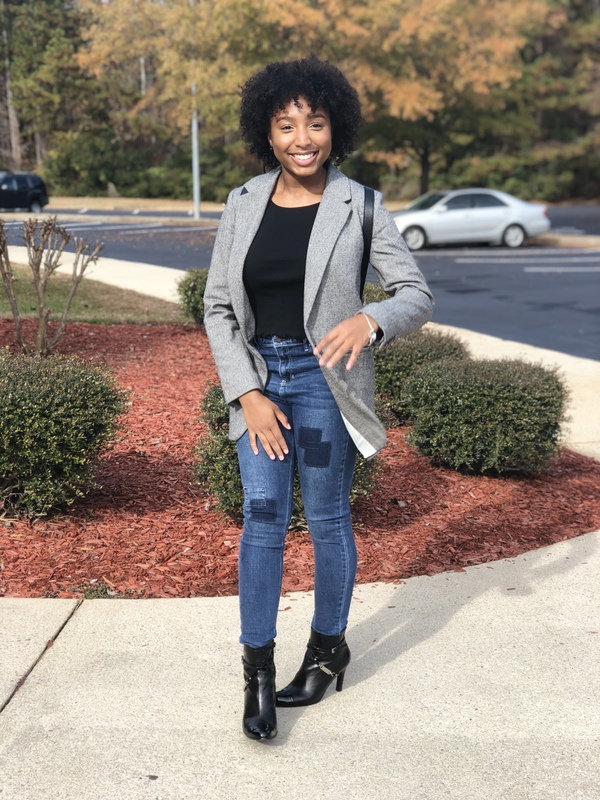 My go to recently has been two piece outfits because the look is already put together for you. Not having to put a whole look together saves a lot of time and energy. Just add a few accessories and you’re good to go! As I said before, the key is confidence. Whatever you wear, wear it with confidence and a smile. Not every look is meant for every person, so don’t always aspire to look like others. Instead, aspire to have others wish they could look like you. There is only one you, act like it! Be bold, don’t be afraid to step out of the box, who knows you could start the next fashion trend. 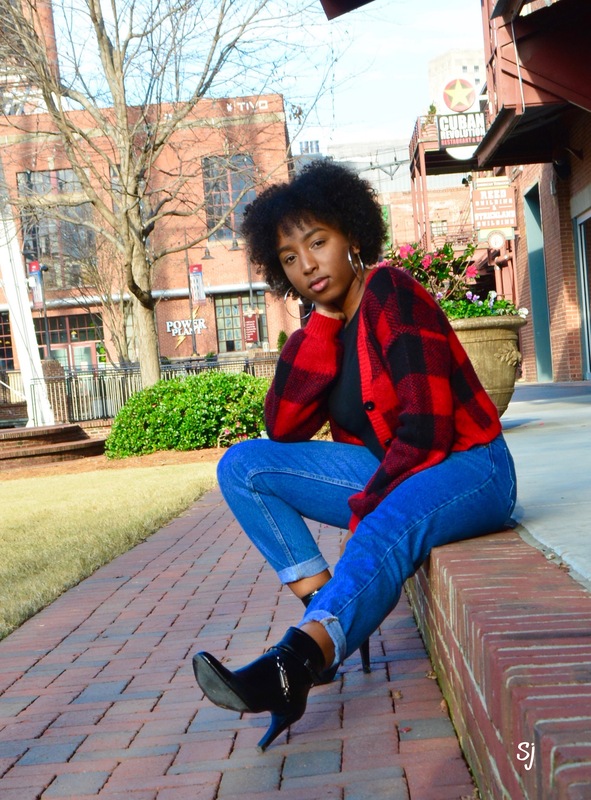 Follow more of Carri’s style here! 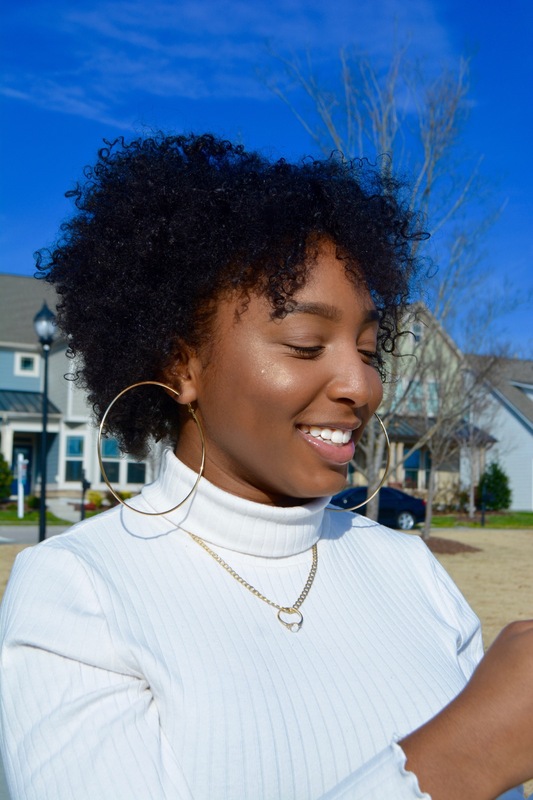 This entry was posted on Tuesday, April 2nd, 2019 at 10:45 am	and is filed under Fashion, Latest.